Here are the top 20 games for Xbox Live for the week of March 5th. 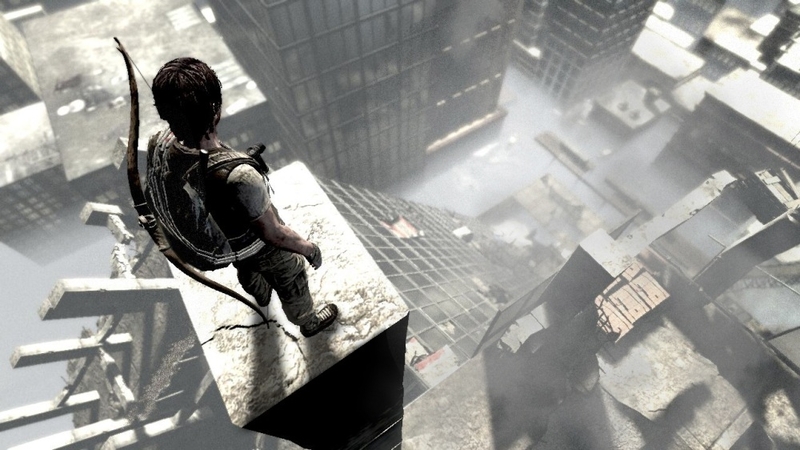 I am Alive comes out as the number one game for XBLA, while Modern Warfare 3 remains top dog in the retail space. 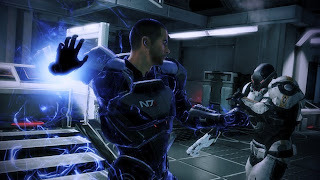 Mass Effect 3 makes it way on the list, with a current ranking of 7th place.